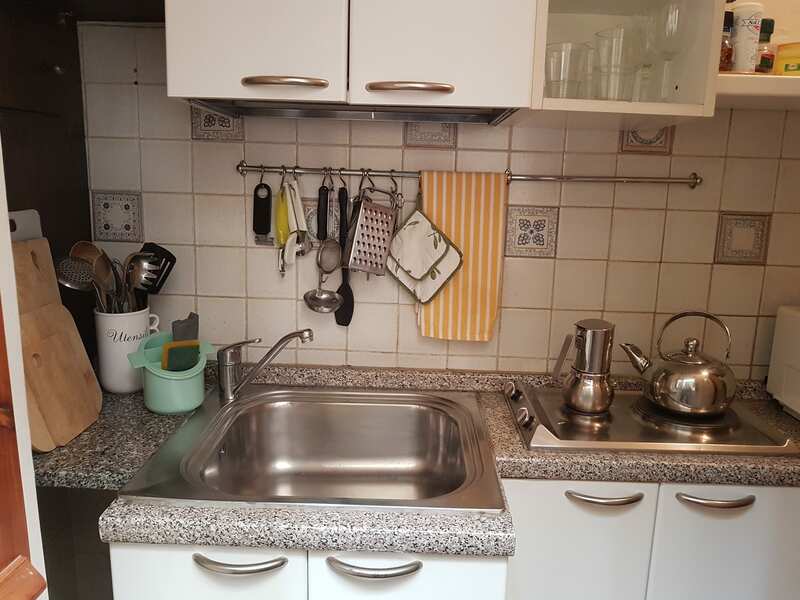 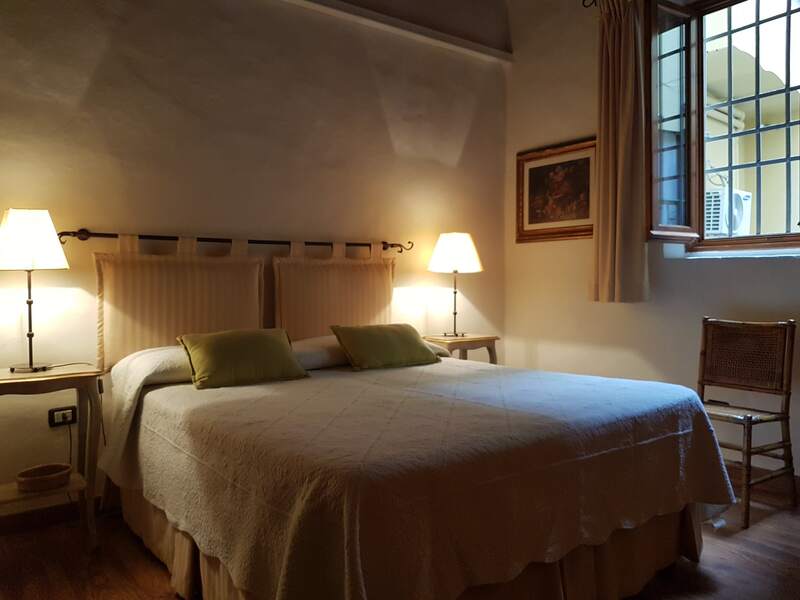 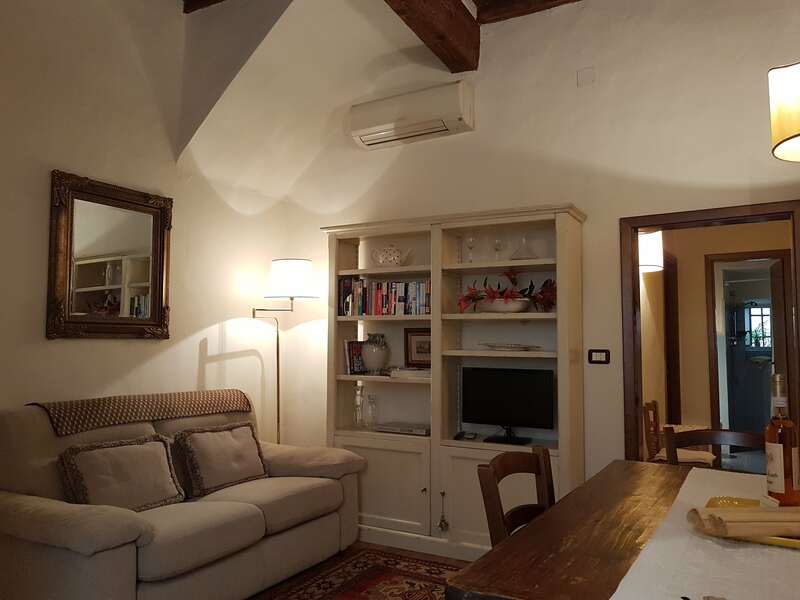 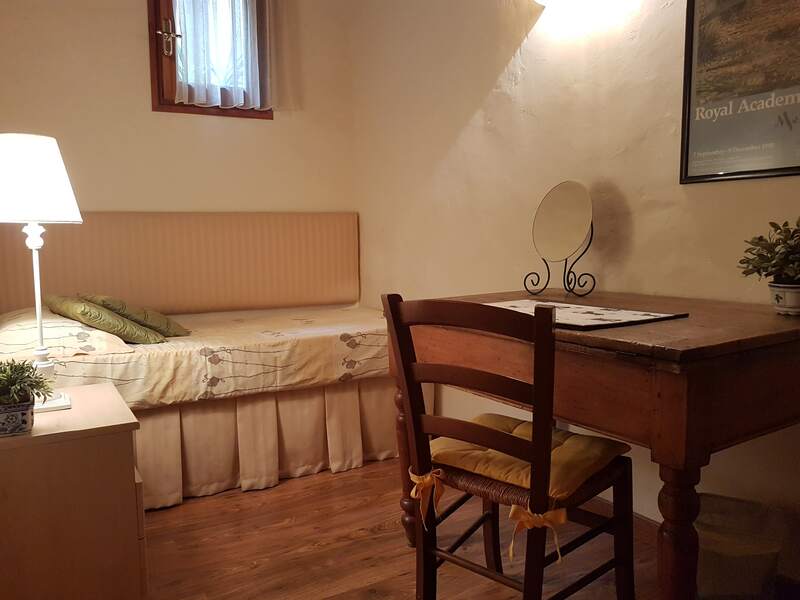 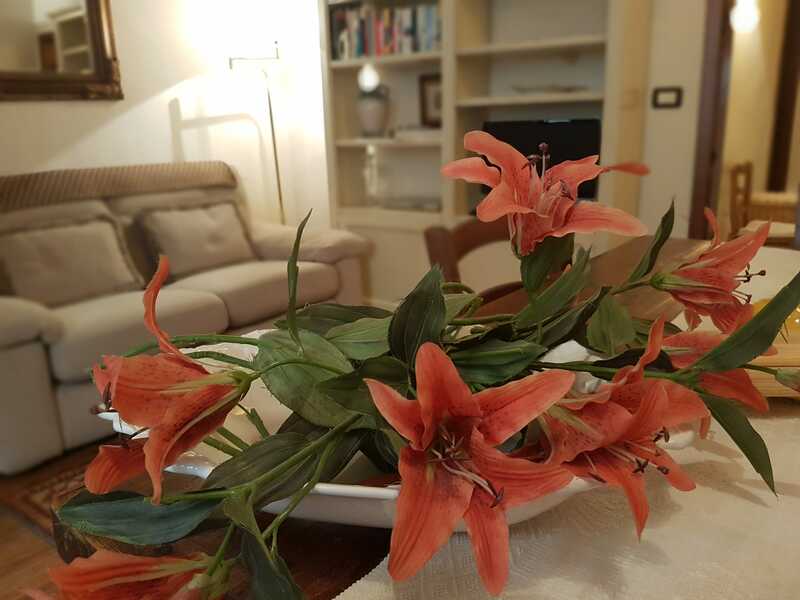 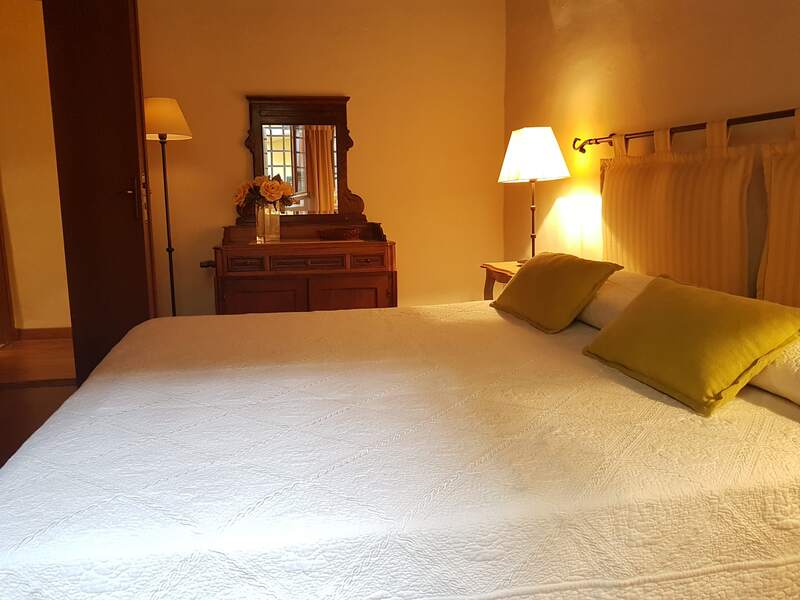 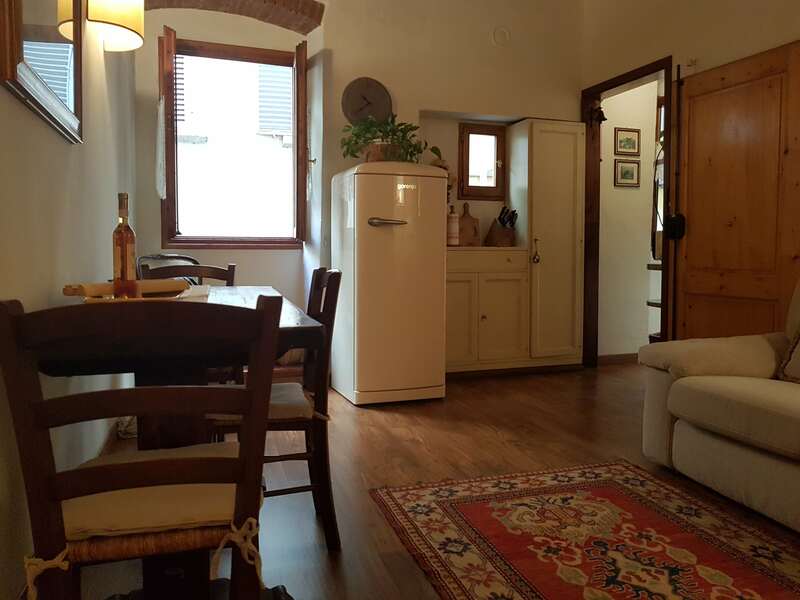 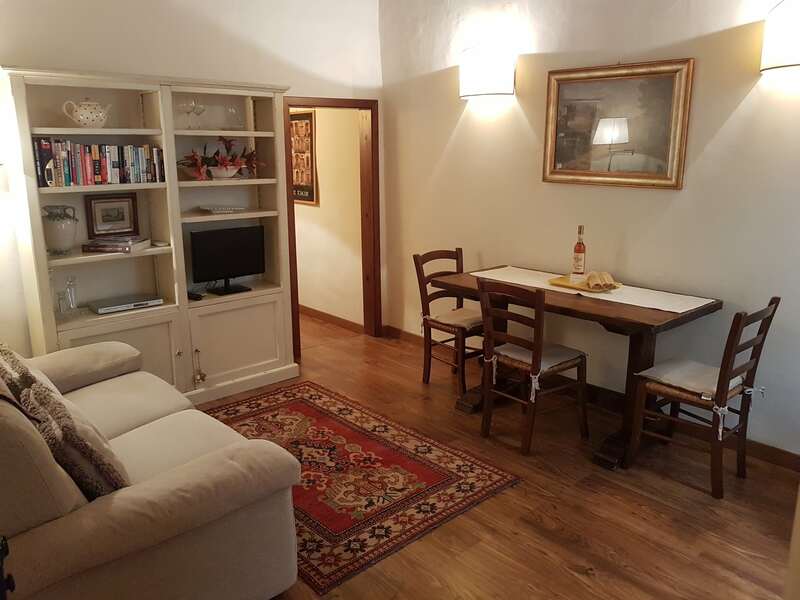 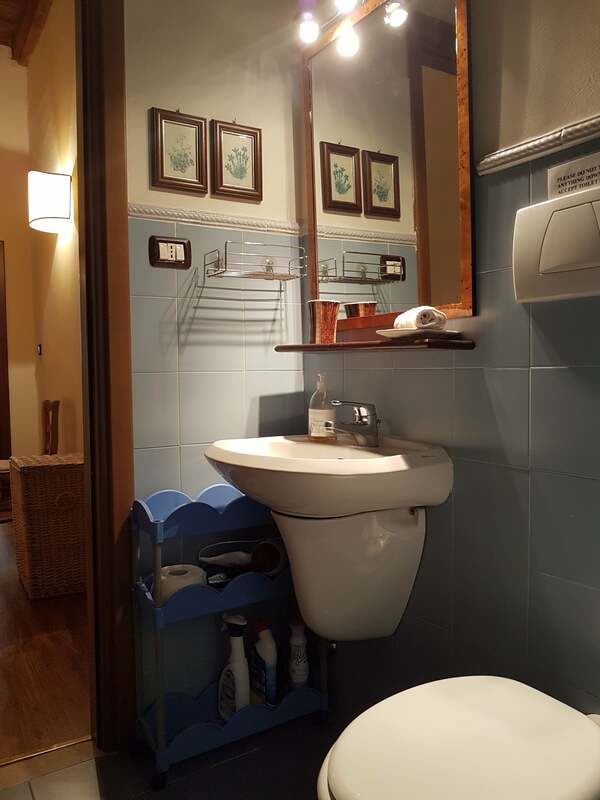 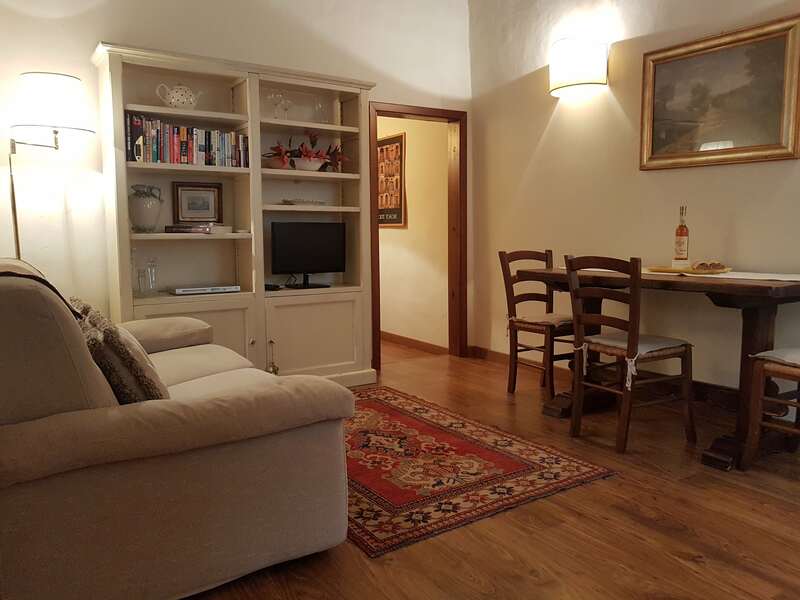 Charming first floor apartment right around the corner from Piazza della Signoria and the famous “Antico Vinaio”, Ponte Vecchio, Galleria degli Uffizi and Bargello. 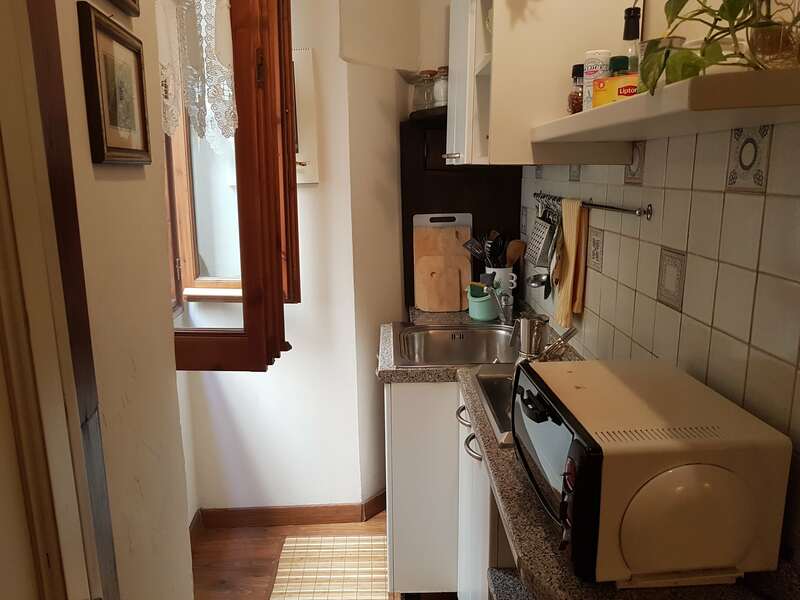 They are all right outside your door. 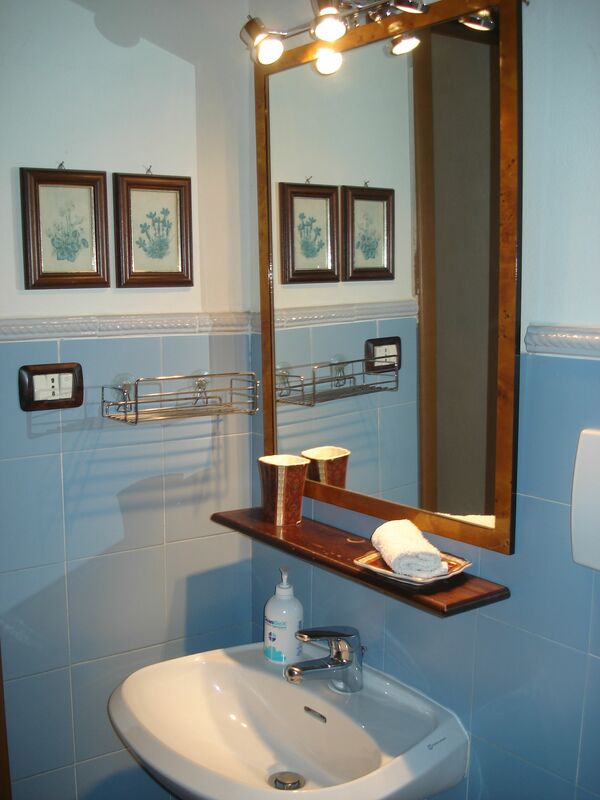 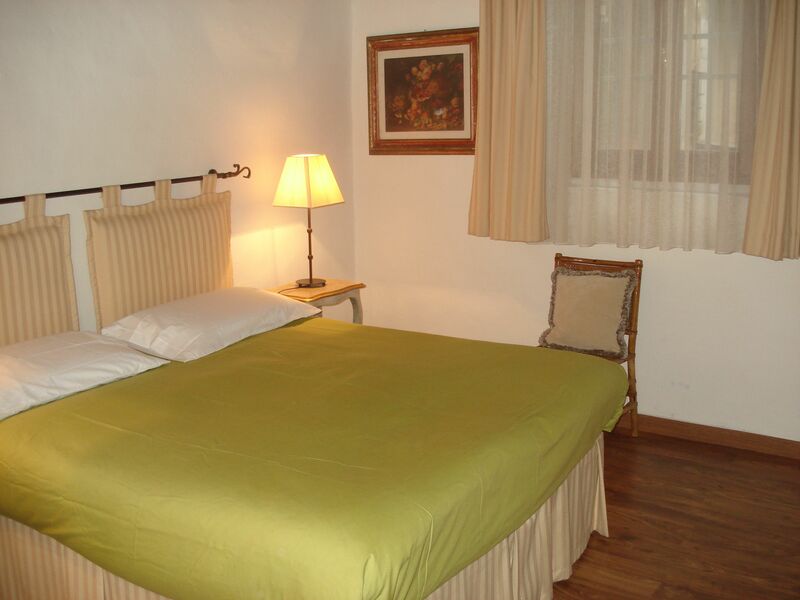 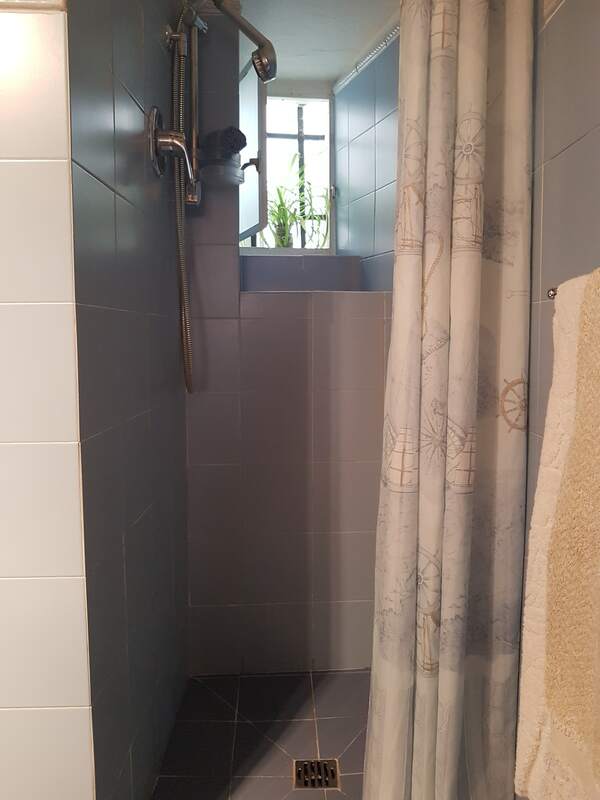 Sleeps up to 3 people, living/dining area with kitchenette, parquet floors with tasteful Italian furnishings and decor. 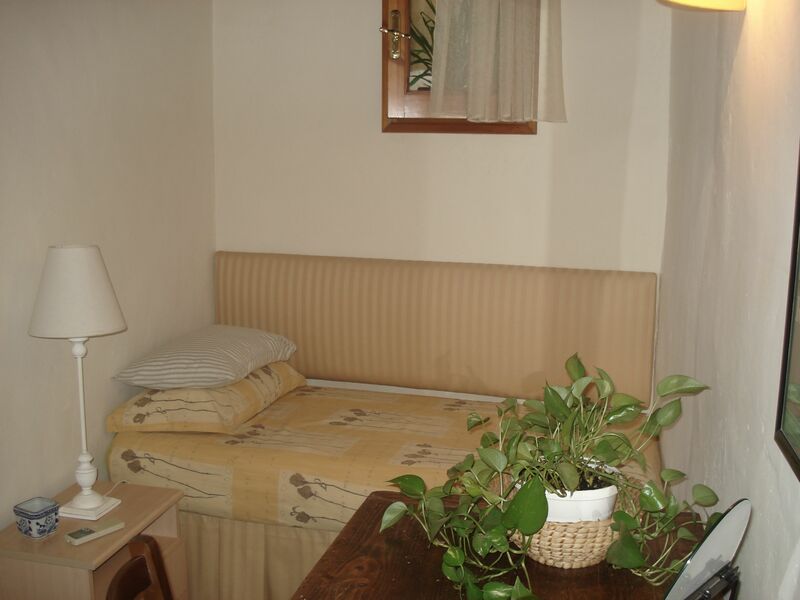 All conveniences including Wi-Fi and A.C.
Bedrooms toward the back for quite sleeping. 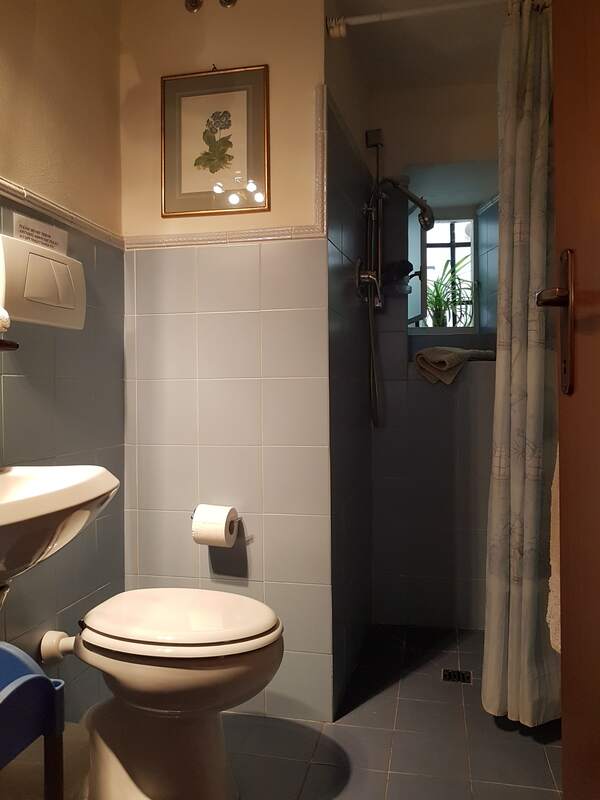 Economic prices to accomodate all budgets.